Nobody will get through May without mentioning the Royal wedding of Prince Harry and Meghan Markle. They will marry on Saturday, May 19, in St. George’s Chapel in the grounds of Windsor Castle. Windsor is actually about 20 miles (32 km) west of London and people who don’t know Windsor are often surprised that the castle is nestled right in the centre of town. 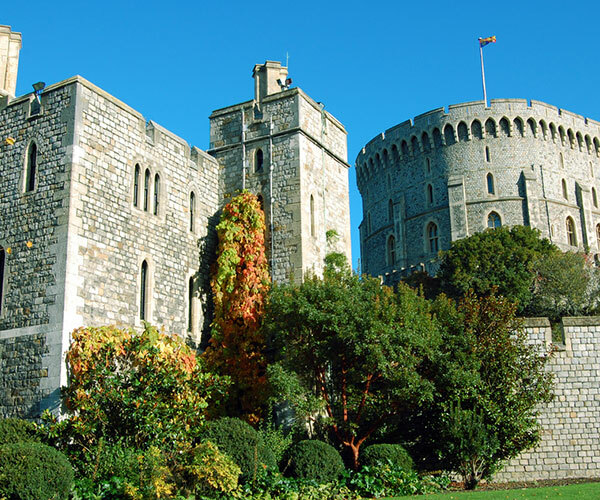 Windsor is the oldest and largest inhabited castle in the world and an official residence of Queen Elizabeth II, who spends most of her weekends there. 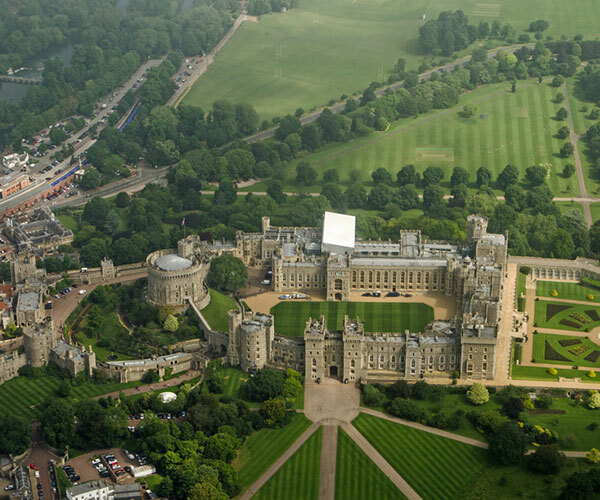 Find out more about Windsor Castle in our blog: 10 Facts about Windsor Castle. 2. Get on your bike! It’s all happening on two wheels this month. May is a wonderful time to be out on a bike, either cycling or watching other people cycle. If you’re in Yorkshire this month then look out for the Tour de Yorkshire from 3-6 May. 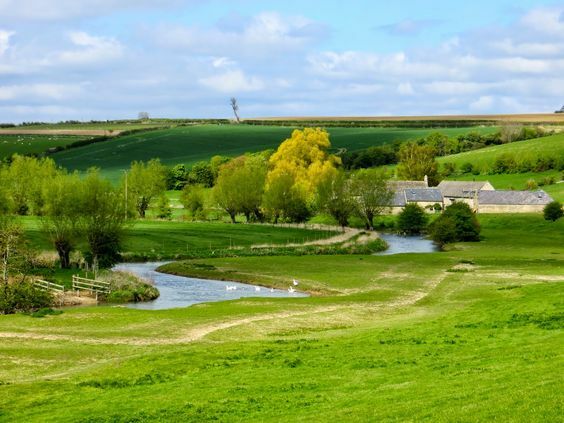 This race has been running for the last 4 years and goes right across Yorkshire. 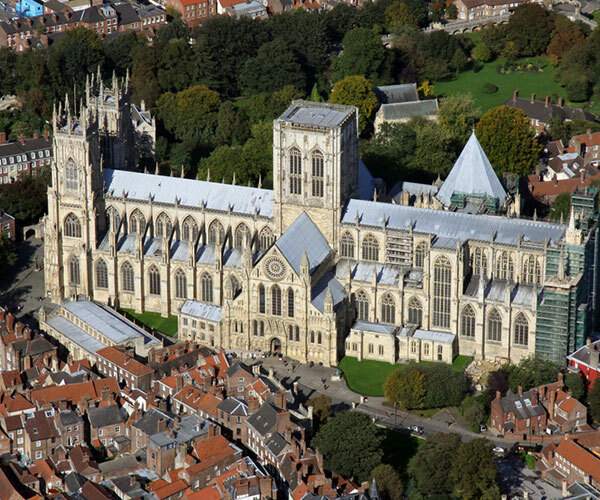 If you’re close to Lincoln then look out for the Lincoln Gran Prix on 9 May. 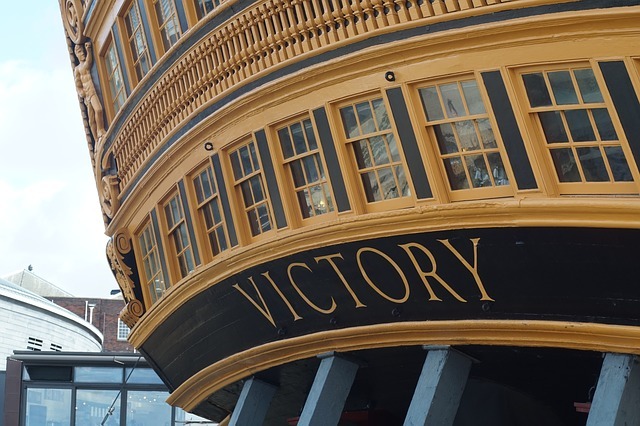 And if you’re in London and keen not to miss out then why not try our London cycle tour where you will have the chance to explore the city on two wheels. The Chelsea Flower Show is one of the world’s most celebrated flower shows and takes place from 22-26 May in London. 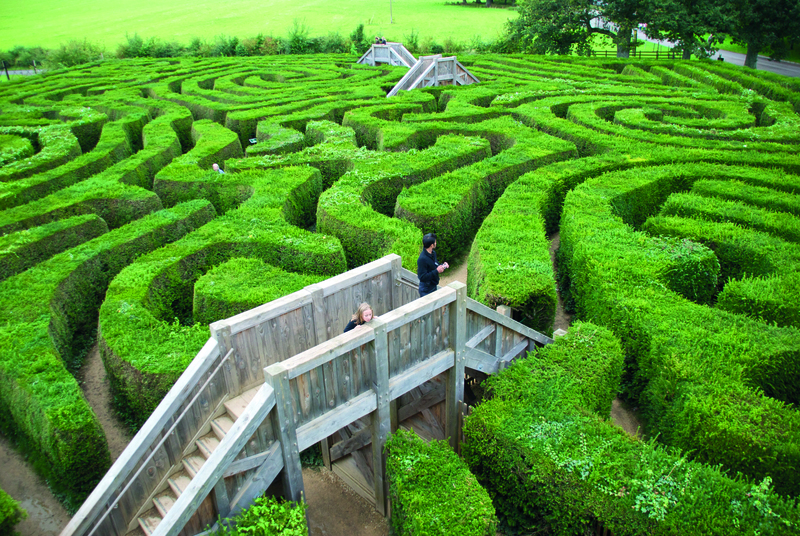 You’ll find tips to take home for your own garden design and see some of the great nurseries from around the world. 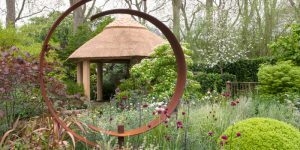 There are garden shows, urban garden design, twilight events, and tips on the health and wellbeing of plants. We had a little taste of summer recently and hopefully it will be returning soon. 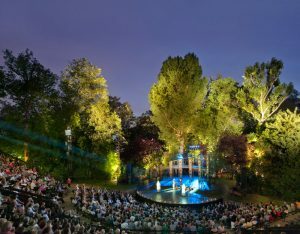 What better way to spend a summers evening than watching some theater in the idyllic venue of Regent’s Park. 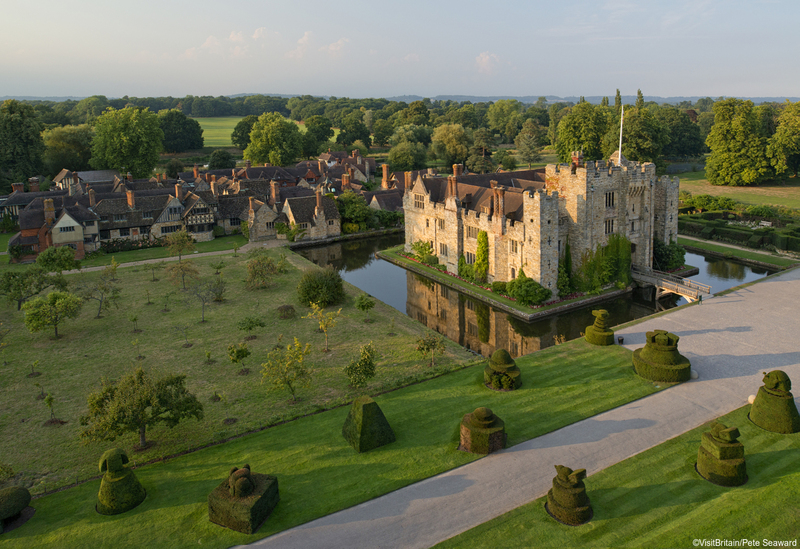 The Open Air Theatre 2018 season begins from 17 May and the line up includes ‘Peter Pan’ and Shakespears’ ‘As you like it’. If you want to read up on Shakespeare before you go then see our article about his life. Watch Chelsea and Manchester United battle it out at the FA Cup Final on 19th May at Wembley Stadium. And if you are visiting Manchester United’s home town then make sure you take our Manchester Football Tour. 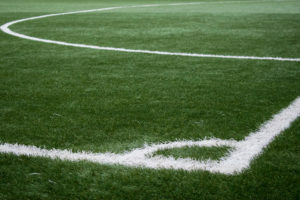 The streets of Manchester are buzzing with soccer stories, from the legends of Old Trafford (The Theatre of Dreams) – Best, Charlton, Law, Cantona, Ronaldo, Beckham and Rooney. You’ll hear the history of awesome players and titanic local rivalries, but also one of parklife politics, sadness and tragedy.